NJOP would like to invite you to apply to participate in Sukkot Across America 2016. Simply agree to run a free and exciting program in your sukkah that will appeal to the wider Jewish community on the non-Shabbat days of Chol Hamoed Sukkot: Wednesday, October 19th,Thursday, October 20th, or Sunday, October 23rd (prior to sunset). If your application is accepted, NJOP will offer you up to $500 toward promotional expenses. A maximum of eighty locations will be selected. The goal of Sukkot Across America is to have synagogues, Jewish centers and outreach programs across the country open their sukkot to the general Jewish community as a means of inspiring visitors to become more engaged in Jewish life. At each of these specially chosen sukkah locations, participants can be invited to shake a lulav and etrog, enjoy some refreshments and perhaps some music and rejoice on this happiest of Jewish holidays. In order for your application to be accepted, you will also need to register to offer an NJOP class between September 4 and December 23, 2016. 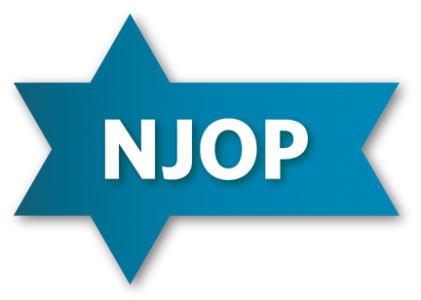 Most of our partners register for one of our acclaimed Hebrew classes (Hebrew Reading Crash Course, Hebrew Reading Level II, One Day Review or the Hebrew Writing Crash Course) as part of NJOP’s Read Hebrew America and Canada campaign. To learn more about Read Hebrew America and Canada, click here. As an alternative, locations may register to offer NJOP’s Crash Course in Basic Judaism, or our Crash Course in Jewish History. Supply NJOP with a confirmed date and time to participate in NJOP’s Read Hebrew America and Canada campaign between September 4th and December 23rd, 2016 (or, alternatively, one of our other crash courses). Your application cannot be considered without this. 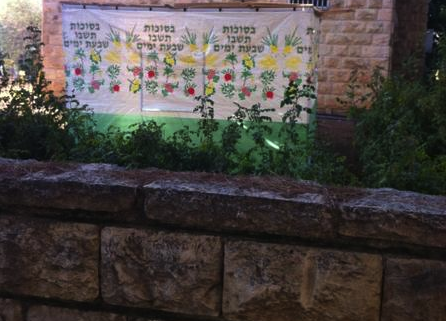 Run an exciting, free and educational sukkot program in your sukkah during the intermediate days of Sukkot. 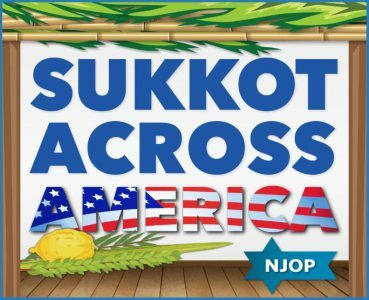 Use both the provided NJOP and Sukkot Across America logos in your advertising. Supply NJOP with the names and contact information (snail and email addresses) for those who attend. 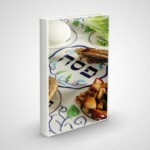 Hang up NJOP posters in your sukkah. Take pictures and share with NJOP and, if applicable, on social media. Write a comprehensive report about the event after it occurs. Supply NJOP with the pertinent receipts and invoices to facilitate reimbursement. To apply for the program and to be eligible to receive up to $500 toward promoting and enhancing your program please click here. NJOP welcomes locations with no previous affiliation with NJOP to apply! We will begin announcing the locations awarded the Sukkot Across America stipends by September 13, 2016. We will consider applications as they come in. The earlier your application arrives, the better the chance that we will be able to offer you a stipend. I look forward to considering your application.